Billionaire Dan Loeb doesn’t get in a proxy fight with Campbell Soup (NYSE:CPB) if he doesn’t think there’s money to be made owning activist stocks such as the iconic soup company. That said, the overall record of activist investors isn’t any better than the S&P 500, which begs the question why people follow activist investors? So the answer, in my view, is not to invest in activist hedge funds, but to follow them for actionable investment ideas. For example, the fact that Dan Loeb and Third Point LLC feels it’s worth having a proxy fight with Campbell Soup suggests at the very least that there’s some untapped value at the company that current management can’t or won’t extract for shareholders. I wouldn’t recommend you invest in Campbell Soup merely because Dan Loeb is doing so, but rather because it has some brands consumers loyally support despite its problems. Looking for activist stocks to buy? I’d consider these 7 for long-term returns. New York-based hedge fund Atlantic Investment Management has a problem. It owns 5.9% of Owens-Illinois (NYSE:OI), the world’s largest glass manufacturer. And Atlantic feels the shares are substantially undervalued. Concerned about this predicament, Atlantic president and CIO Alex Roepers sent Owens-Illinois a letter recommending several steps be taken to deliver greater value for shareholders. The primary recommendation: sell its European operation, which accounts for approximately 38% of its revenue, and use the proceeds — a sale could fetch as much as $3.8 billion — to pay down more than $2 billion in debt, buy back $1 billion of its stock, and initiate a dividend of 15 cents a quarter. Trading well below its 52-week high of $25.90, the sale of Owens-Illinois’ European business would cut its debt by 40% while retaining its profitable segment — the Americas. The remaining glass manufacturer might not be the world’s largest, but it will be much sounder financially. I like the hedge fund’s suggestions. 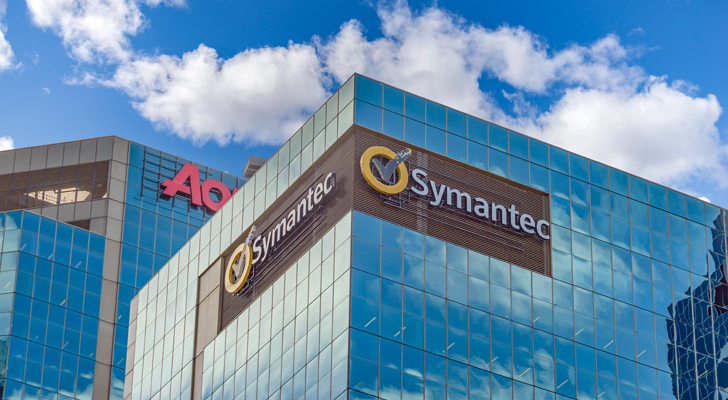 Symantec (NASDAQ:SYMC), the maker of Norton anti-virus software and other security-related products, announced September 17, that it had named three of Starboard Value’s five nominees to its board of directors. The activist investor owns 5.8% of Symantec. In early July, it sent a letter to the board nominating five of its own choices to the 11-person board. As a result of this agreement between Starboard and the company, the activist investor will end its push for five directors and support Symantec’s slate of directors at the 2018 annual meeting later in the year. Starboard believes that Symantec’s margins are too low compared to its peers. Its nominees are expected to help the company become more efficient both regarding its financial reporting — it’s currently in the middle of an internal accounting investigation — and operations. Down 28% year-to-date, trading lower than it has in over two years, I can see why Starboard is attracted to Symantec’s stock. Activist investor Ross Gerber of Gerber Kawasaki in Los Angeles owns both Apple (NASDAQ:AAPL) and Tesla (NASDAQ:TSLA). The asset manager appeared on CNNTech shortly after the release of the new iPhones September 12. He suggested that if you want a boring CEO, Apple is your stock, but if you want a visionary, Elon Musk is your best bet. And best of all, Tesla is in the process of becoming cash flow positive, which will eliminate investors concerns that it’s going to run out of cash. 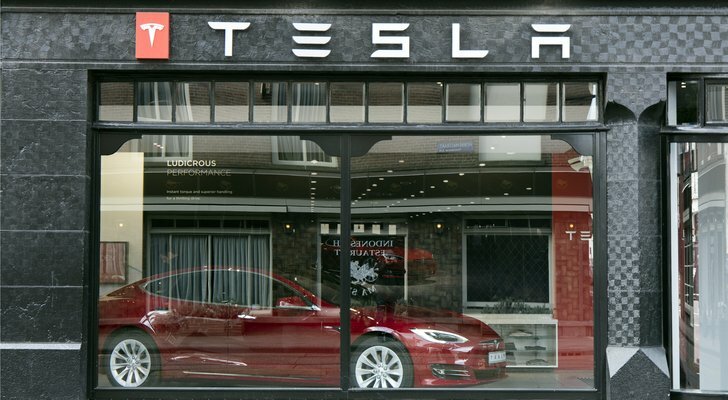 Gerber believes Tesla shareholders are best suited to Elon Musk in charge. I would tend to agree although I recently said that he might be better as executive chairman working on the big picture while a CEO took care of the day-to-day execution. Marathon Partners Equity Management owns 8.5% of e.l.f. 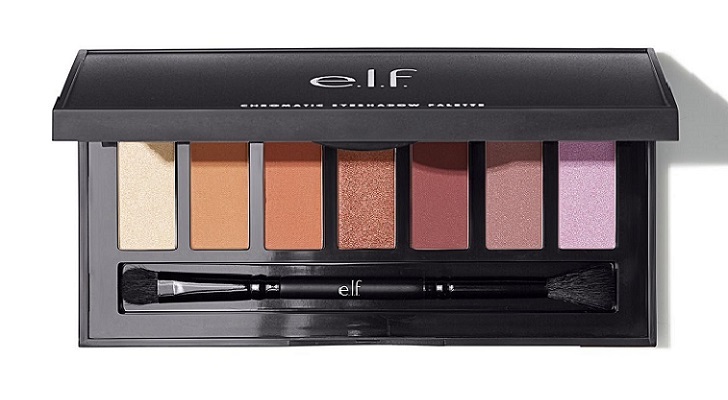 Beauty (NYSE:ELF), wrote a letter to the board September 12 demanding it restructures its business or put itself up for sale. The California cosmetics firm, which provides reasonably-priced products online, at its own stores, and through Big-box retailers like Target (NYSE:TGT), has been a big disappointment since going public in September 2016 at $17 a share. Now trading at just over $13, IPO investors are still underwater, two years on. Over the same period, Estee Lauder (NYSE:EL) stock is up almost 60%. That last sentence alone is a reason to consider buying ELF stock. Share repurchases have reached record levels, often for stocks that are significantly overvalued. ELF repurchases make sense. Meanwhile, a simple refocusing of the company on its core operations would deliver greater profitability. Sometimes it makes sense to go back to the basics. I like Marathon’s position. Most investors would probably know Hexo Corp. (OTCMKTS:HYYDF), formerly known as The Hydropothecary Corporation, as the cannabis company that’s partnered with Molson Coors (NYSE:TAP) to produce cannabis-infused non-alcoholic drinks for the Canadian market. Although HEXO will own only 42.5% of the joint venture, a distribution partner like Molson Coors, is essential to beverage growth in Canada. 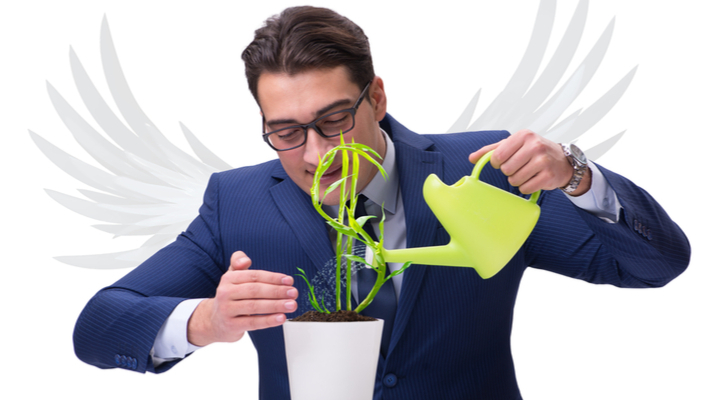 Unfortunately, activist investor Riposte Capital, HEXO’s second-largest shareholder, has called on the company to explore strategic alternatives to extract more value from HEXO’s excellent group of assets. Riposte sent a letter to HEXO’s board recommending four different options including taking the company private, merging with a comparatively-sized licensed producer, getting Molson Coors to invest directly in the company as Constellation Brands (NYSE:STZ) has with Canopy Growth (NYSE:CGC), and seeking a buyer for the company. Of all the options, I think the Molson’s investing directly in the company makes the most sense. 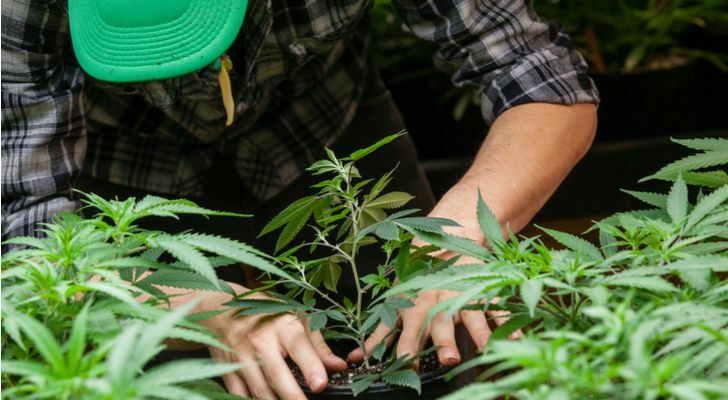 Like Constellation Brands, actual investment in the company would show greater commitment to the cannabis space than just forming a joint venture. There are a lot of billion-dollar cannabis companies in Canada at the moment. Having Molson Coors in its pocket makes Hexo one of the best. Living in Canada, I’m very familiar with real estate activist investor Land & Buildings’ founder and CIO Jonathan Litt, who’s been pushing Hudson’s Bay Co. (OTCMKTS:HBAYF) — it owns Saks and Lord & Taylor in the U.S. — to extract more value from the department store’s real estate. Now, Litt is going after Brookdale Senior Living (NYSE:BKD) — it owns, leases, or manages 988 communities in 40 states — one of the largest operators of senior housing in the U.S.
On September 12, Litt sent the company a letter outlining Land & Buildings concerns. 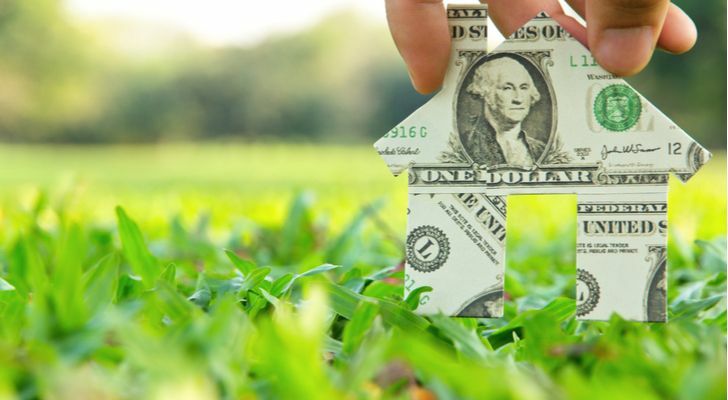 As a real estate investor, Litt’s primary concern revolves around the speed at which Brookdale is monetizing its company-owned real estate. Also, Litt believes the company is stonewalling shareholders when it comes to corporate governance putting off the complete de-staggering of its board until 2021, three years from now. With almost $6 billion in real estate in its balance sheet, Litt believes shareholders are better served moving to an asset-light model. However, Litt’s activist stocks tend to take a long time to develop, so only patient investors need to apply to Brookdale. Dan Loeb, already busy shaking a stick at Campbell Soup, is also going after Camping World Holdings (NYSE:CWH). 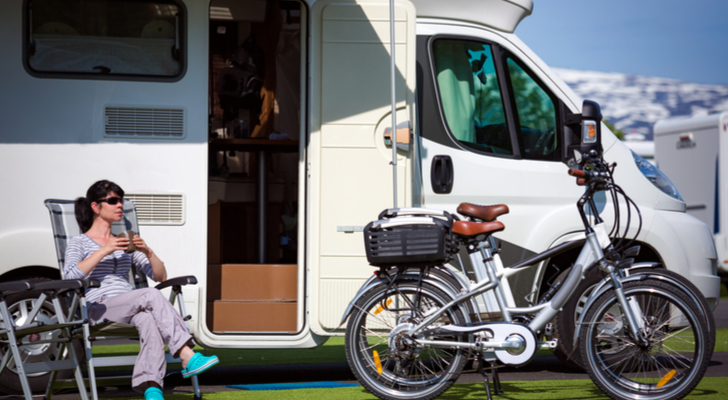 The RV and outdoor lifestyle retailer is run by Marcus Lemonis, the star of CNBC’s The Profit, a show where Lemonis helps small businesses grow. I prefer his show to the Shark Tank because it shows some of the difficult decisions that go into growing a small business. Loeb’s Third Point Capital now owns 8.7% of CWH making him the third-largest shareholder outside of Lemonis and Crestview Partners, who own 47% and 18% of the votes respectively. Third Point Capital’s yet to announce what its plans are for Camping World. It’s possible but unlikely that it’s a passive investment. Only time will tell. Lemonis, to his credit, continues to grow the Camping World business. Hence acquisitions like Gander Mountain. Down 53% year to date through September 17, this is an activist investor’s dream stock. Article printed from InvestorPlace Media, https://investorplace.com/2018/09/7-activist-stocks-for-investors-to-consider/.